North America more in "Napa Valley"
Each afternoon resort guests are invited to come together for a tasting of outstanding Napa Valley wines. Typically featured are two varietals, one red and one white. On Friday afternoons tradition at Meadowood is to share a Napa Valley sparkling wine to welcome the weekend. 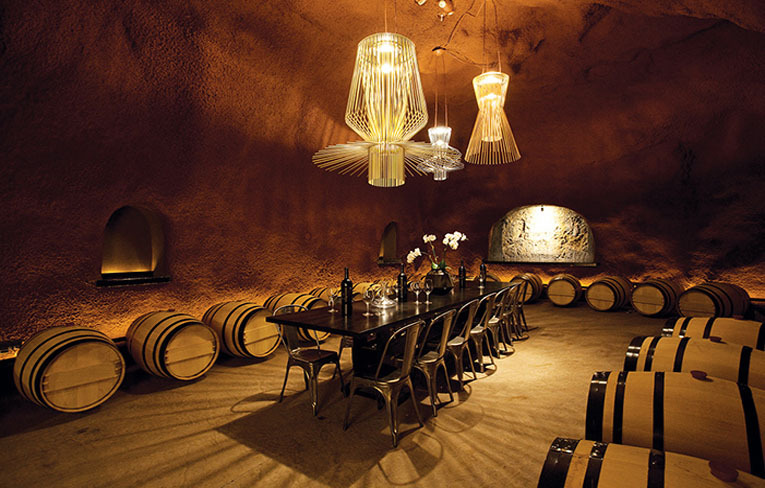 If you choose to join, you'll enjoy the company of fellow guests along with spirited discussions about the wines being tasted and colorful stories about local vintners. 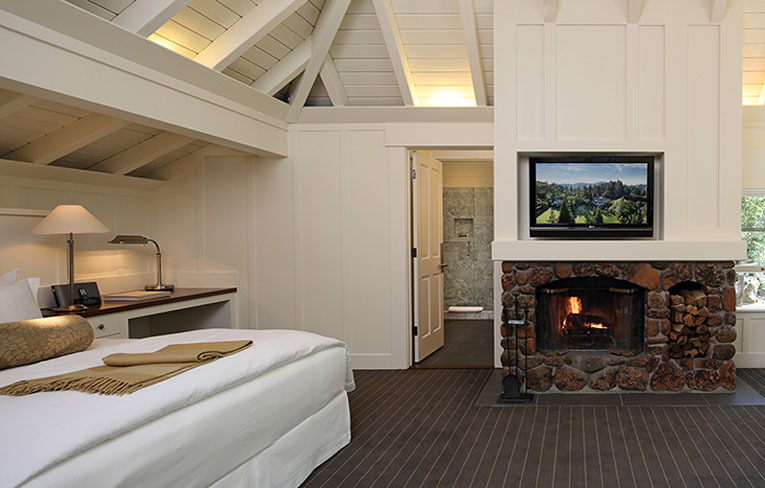 The New Meadowood Spa, which received 5 stars from Forbes Travel Guide 2017, features an all-suite concept so every guest will enjoy a spacious, private environment for treatments (individuals or couples), including a private bathroom and shower, lounge area and a space for in-room tea or a light snack. 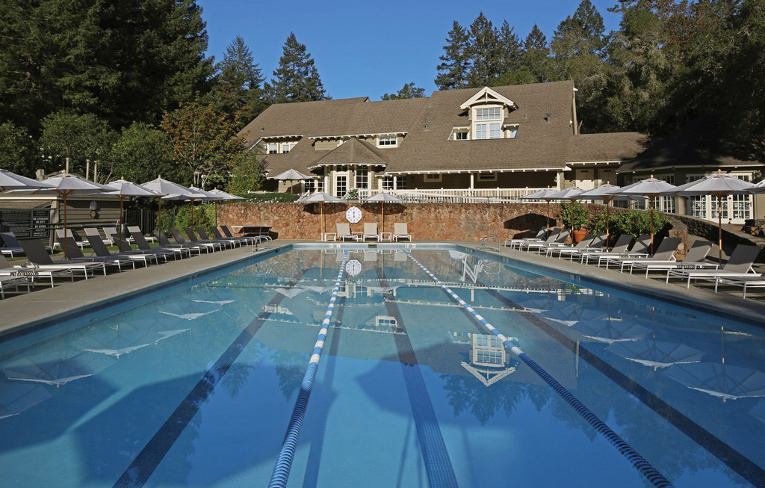 Fitness at Meadowood transcends the walls of the the spa and fitness center itself to include the vast acreage of this beautiful estate. 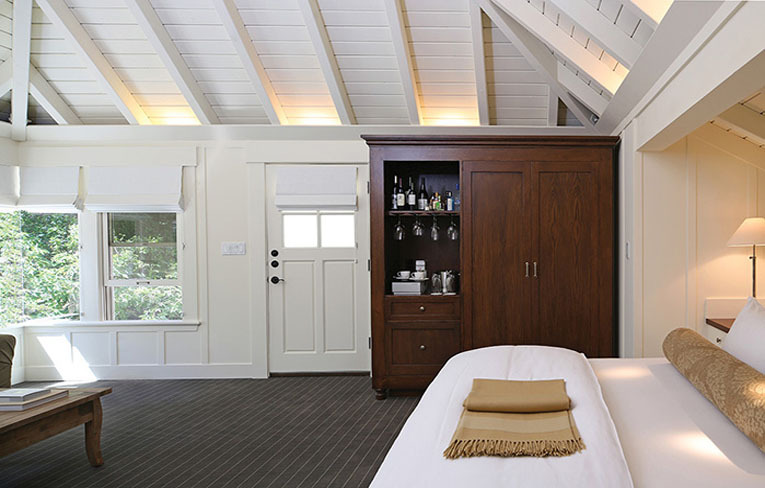 The Meadowood fitness experience is an adaptation of the innately restorative Meadowood experience, the very same one that has been luring and satisfying resort guests for more than three decades. 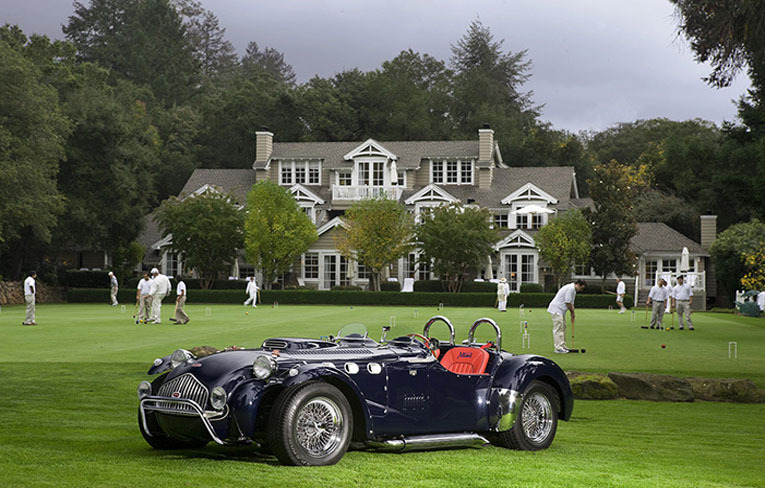 Meadowood, one of the true luxury resorts in Napa Valley, offers Napa Valley vacations with golf, tennis, croquet, hiking, swimming, fitness, spa, wine experiences and a Michelin three-star restaurant dining experience...all on a private 250-acre estate. 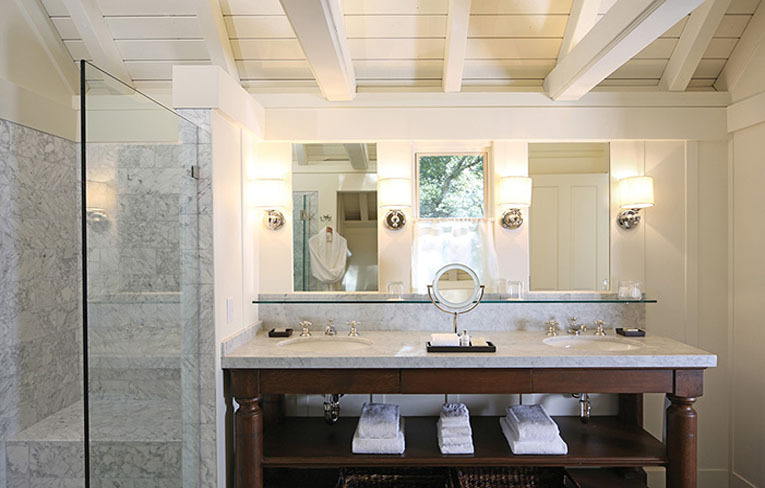 Among Napa Valley Luxury Hotels, Meadowood is the ultimate luxury resort featuring cozy cottages, elegant suites and spacious lodges in a private, forested setting. 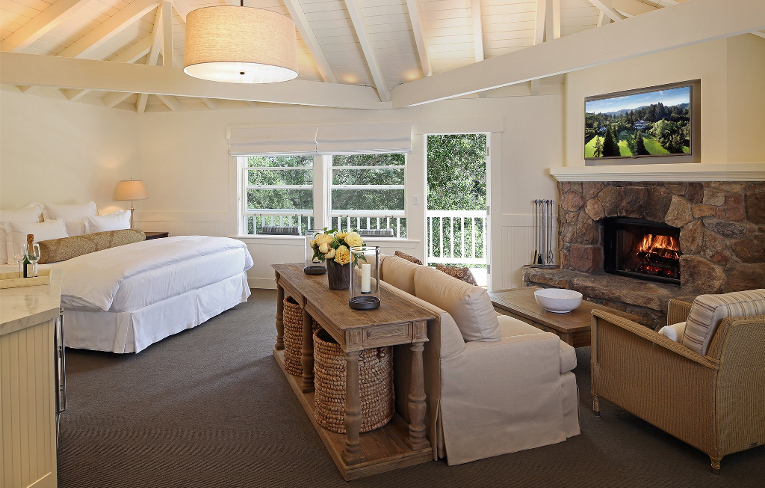 Fireplaces add a romantic glow to most guest rooms and terraces offer ideal settings for quiet contemplation or intimate dining. The enjoyment of wine is a part of life at Meadowood. 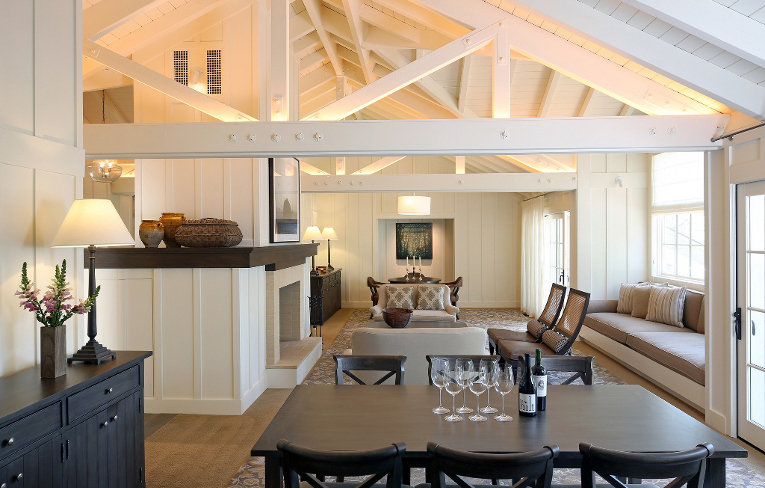 Each afternoon resort guests are invited to come together for a tasting of outstanding Napa Valley wines. We typically feature two varietals, one red and one white. On Friday afternoons our tradition is to share a Napa Valley sparkling wine to welcome the weekend. 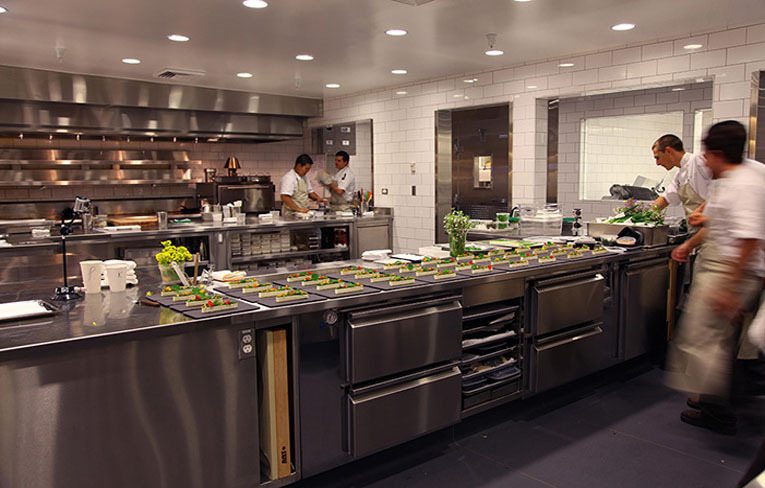 The Restaurant at Meadowood offers a casually elegant dining experience featuring a modern approach to Napa Valley cuisine by Chef Christopher Kostow. "Approachable, dynamic, evocative and playful."